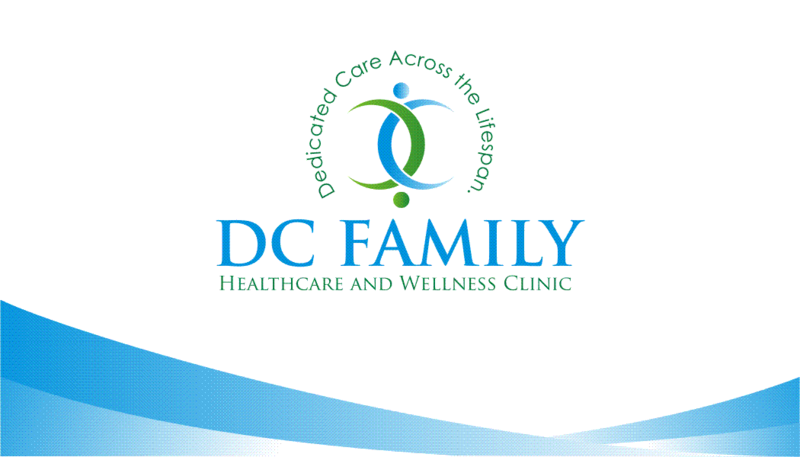 Come see us for all your health care needs! Here is a list of what services we can provide. Don't see what you need please call or come in and see if we can accommodate your needs.